This post is in a series of posts working through the Children's Catechism. For more information on how this started, be sure to read the beginning of this earlier post. My current favorite online resource for the questions (and answers) is this page from Westminster Standard. We've made it to question 5 of the Children's Catechism! 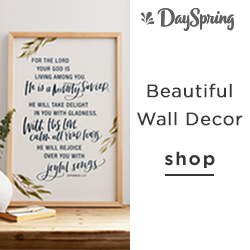 Question: Why should you glorify God? We talked about the fact that God made us and takes care of us and really built on what we had discussed in the previous four questions since this was really tying it all together. 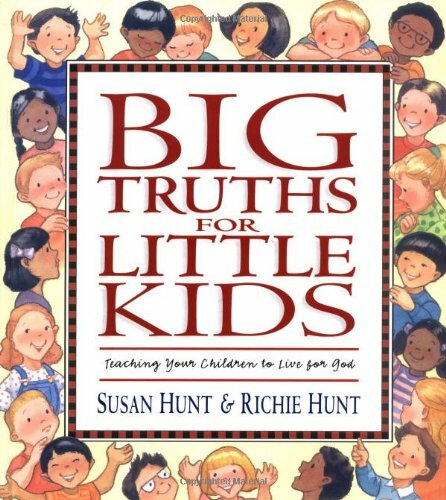 We also read the first chapter (which covers the first five questions) from Big Truths for Little Kids since we hadn't picked that up in a while. Then for our fun (and very time-consuming, always a good thing!) activity, I traced each kid on a sheet of butcher paper and then they got to color and decorate themselves! To listen to these songs, Amazon Music Unlimited has ALL of them (plus lots more) and is currently running a free 30-day trial! 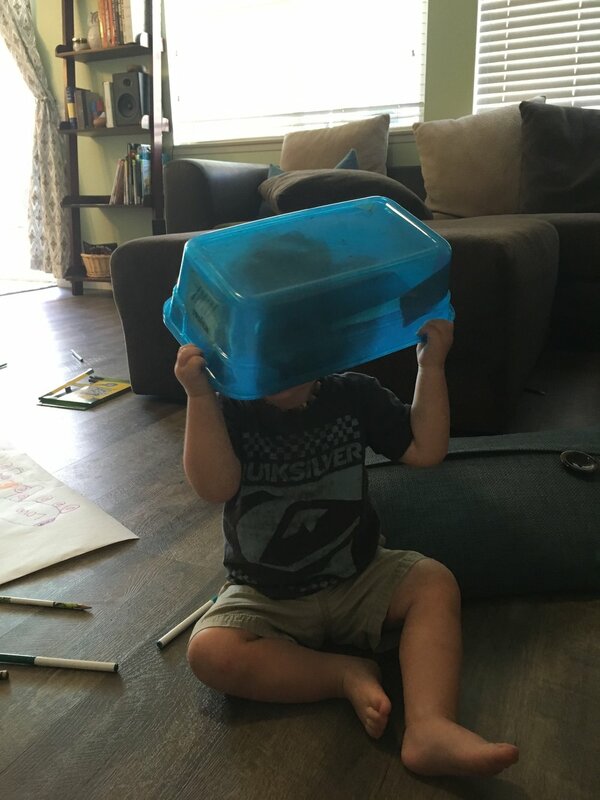 If you were wondering why there are so many crayons and markers on the floor, that would be because I tried to have my 18 month old color in a high chair but that lasted about as long as it took for me to take a single picture... so then he was off to dump out the crayon bin - obviously! The big kids didn't mind so I saw it as a good opportunity to practice patience. Sometimes as mamas, it's hard to live in the moment. You know you will have to clean up the floor and do the other things on the running list in your head. But I encourage you (and am trying to remind myself) to be the fun mama sometimes! Yes, the crayons had to be picked up eventually, but if they are already spilled, instead of cleaning them all up with a bad attitude, just don't. Ignore it for now while everyone has easy access to a variety of choices and instead, help your four year old draw rocket-boot-skates in his favorite color. Take time to look at your kids the way that Jesus does - with His love and grace. When we were finished drawing and had hung up their creations, we also did a review time of the first five questions, which meant since both of my big kids (4 and 6 years old) could say all five, they got Ring Pops! Of all the things to pick at the store, they picked Ring Pops! I hope you're enjoying this little peek into our lives! Let me know in the comments below how you try to be the fun mom! I need all the suggetions I can get!